Retail Investors for a long time have been restricted to certain type of Investments. 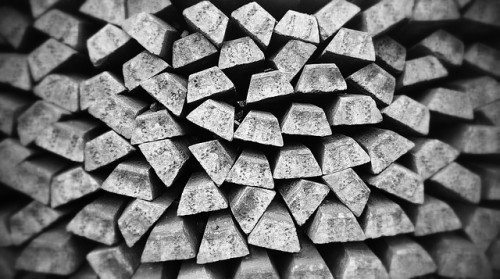 They haven’t had the opportunity to Invest in a range of Investments that High Networth Individuals had or Private Equity had. But now, thanks to easing regulations and innovative companies, things are changing. Retail investors have at their disposal the same type of opportunities that smart money has. In this article we delve further into these investments. Lending has been the number one way to grow a business for a long time. In the 80’s and 90’s if an entrepreneur wanted to start a business and grow it, they would approach the central bank and they would borrow money on which they paid interest. Now apart from a host of funding options, businesses can also borrow from retail investors. So as a retail investor you have an opportunity to lend to a business at a fixed interest rate. 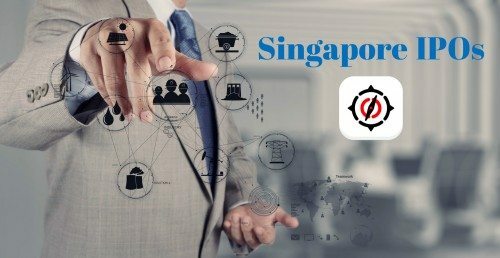 There are a few lending platforms in Singapore. 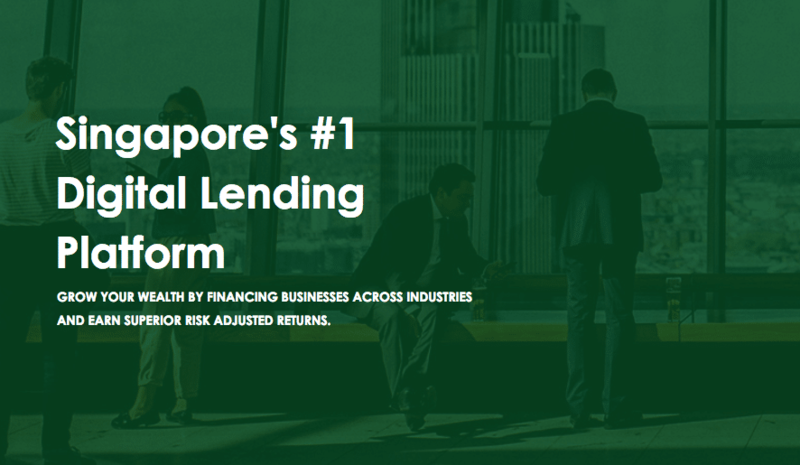 Moolah Sense is one of the leading lending platforms in Singapore. They’ve done over 542 campaigns overall since their inception. Now this might not seem much, but that’s about S$54M in funding. The lowest investment an investor can make is justS$500. This makes it easy for wary investors to test the platform out. Funding Societies is the other lending platform that is popular. But looking at their numbers they are bigger than Moolah Sense. They have completed around 2940 loan transactions that has disbursed amounts worth S$141.11 million. They also mention a default rate of 1.39% which is one of the best in the industry and it’s a good rate even for commercial banks. This default rate is a great sign for investors. They have a product called bolt that gives lightning loans that takes just 2 hours to approve. The returns are in the range of 16 to 30% depending on the time frame. The management of the company also invest along with the investors which brings more confidence to retail investors. Kapital Boost is an Islamic Investing platform that takes its basic tenets of lending from Isalm. Just from the homepage we can see a wide range of opportunities. There are donation campaigns, asset purchase financing, invoice financing and plain old investing that starts from SGD500. 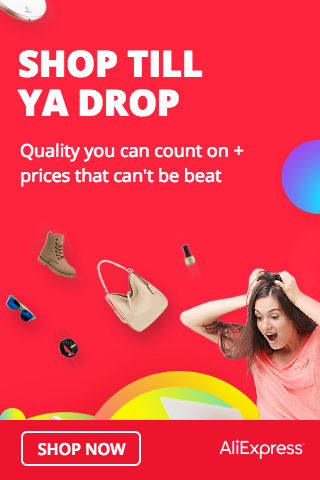 Kapital Boost does not charge a service fee to investors and it’s one of the reasons that it attracts a lot of investors. The second reason being the high ethical standards and process for investing and lending. Their offering of asset purchase financing is also unique to lending platforms. If you had an opportunity to invest in Facebook or Google alongside the top investors in the world. Would you? Most of you would say yes, but the opportunity isn’t there. Equity investments have been widely available to retail investors but only after their Initial Public Offering(IPO). With the start of equity crowdfunding platforms, the funding scenario has completely changed. 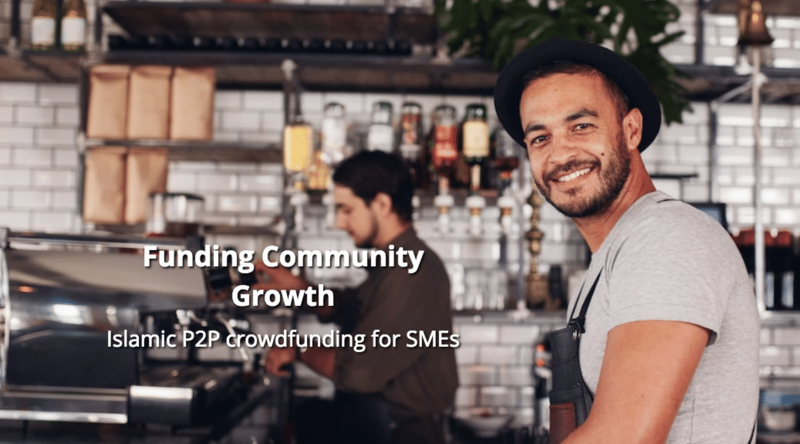 In simple terms, equity crowdfunding platforms are where retail investors can go to invest in the next potential Facebook. 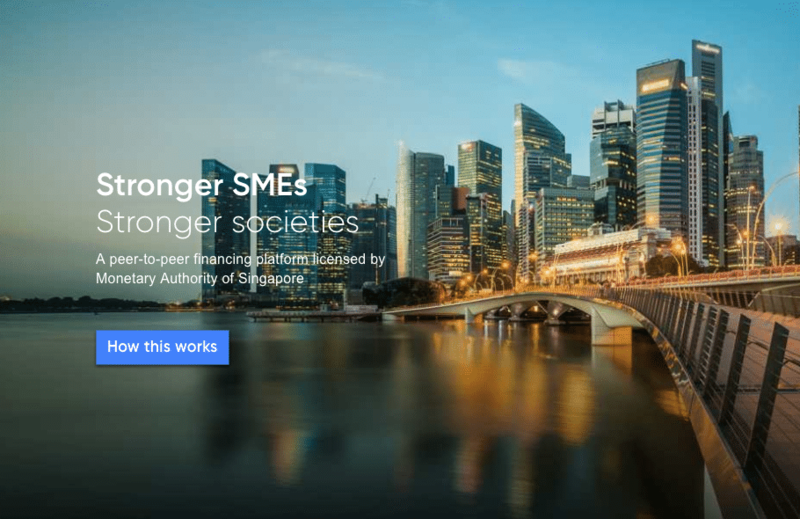 Let’s cover a few equity crowdfunding platforms in Singapore. Funded here is P2P equity investing platform that has raised about $8 Million in funding for 19 companies. The funded companies are from a wide range of industries. From the gaming industry to the restaurant industry. Apart from funding early stage startups, Funded Here also allows listed companies to issue a bond offering. 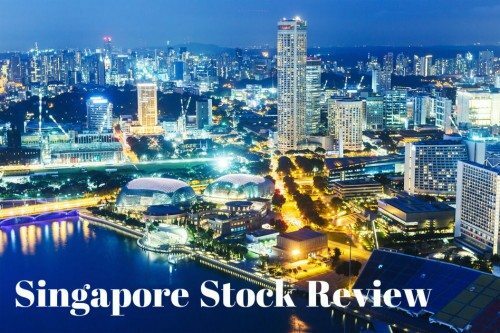 The minimum investment for an equity in an early stage startup is S$5,000 and for bonds is S$50,000. 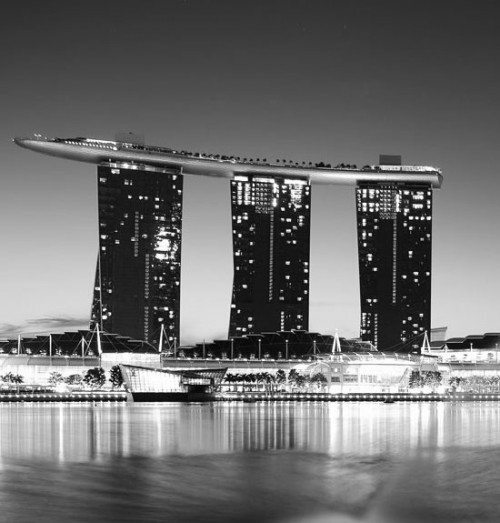 The investors who invest in Funded Here need to have a minimum income of S$100,000 a year. Investors pay no fee to invest in bonds of public companies which is an attractive option for retail investors. Fundnel boasts of incredible numbers with over $100 million raised for 22 deals. The range of investment options are wide. An investor can opt for investing in equity convertible bonds, revenue sharing or a bond/debt structure. Fundnel has a very strict application process for the companies that want funding. Out of all the applications only 10% are accepted and in that only 3% receive funding. This makes sure that the investors get the best of the best companies to choose from and this is why most of the minimum investments start at around $50,000 with some investments being exceptions at $25,000. Real Estate has been a major investment for decades and continues to be for top investors. But generally, till now, real estate has been offline and unstructured which has led to many people missing opportunities because of a lack of awareness. With Real Estate platforms life becomes far easier. 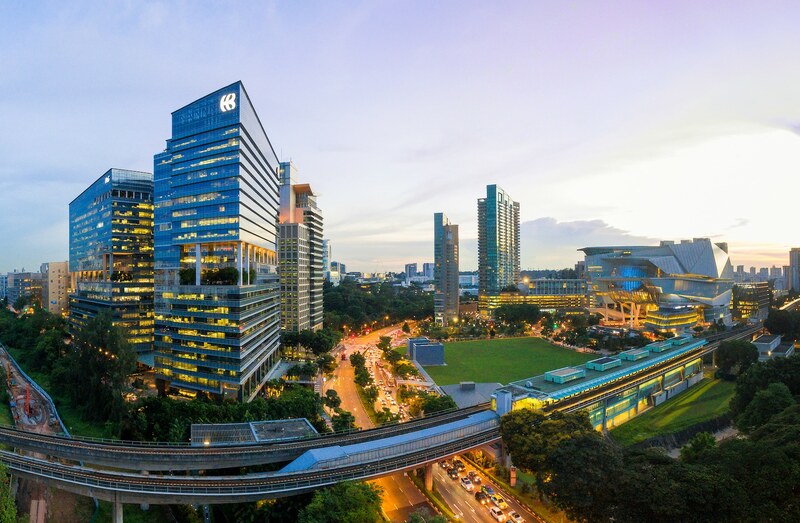 Real estate opportunities with a range of funding options become available to the retail investor and we cover the top real estate funding platform for Singapore. Investa Crowd is dedicated to real estate investing. This attracts a particular set of investors. And rightfully so because they’ve done deals totalling $450M with over 1,750 accredited investors. Investacrowd helps investors find opportunities globally (over 35 countries) and help them manage their portfolio through software and mobile apps. This is a one stop shop for all real estate investments and management. They allow short and long debt investments and equity investments. They offer 8% to 18% annual for debt investments. Singaporean retail investors have ample opportunities to invest in emerging companies and old-school businesses like real estate. They have the same opportunities as HNI’s and Private Equity, only with little restrictions. Considering the minimum investments are not big, this will bring about a big change in the Investment landscape and more retail investors will become multi millionaires because of this. Previous articleShould you Invest in Crypto or Trade in Crypto?